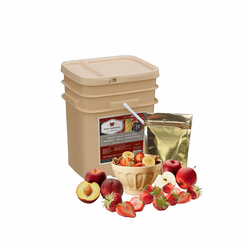 This 120 serving Wise Company assorted freeze dried fruits are a dream come true. 20 year shelf life. 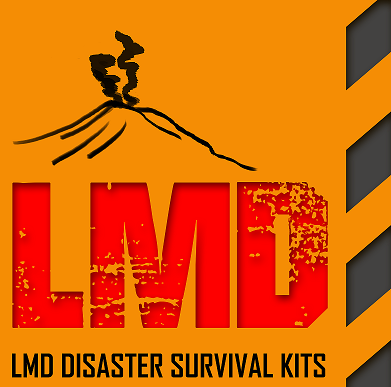 great for emergency, camping and every day use.